Mosaic Promise is a Pale Ale by Founders. It has an ABV of 5.5%. It has a rating of 4.7 out of 5 with 35 reviews. "This beer... and the Witch. It’s October, but the snow says otherwise." "Arrived at my parents’ house yesterday and found only a couple Coors Light in the fridge. Opened it up today to find that these had magically appeared. Hallelujah." 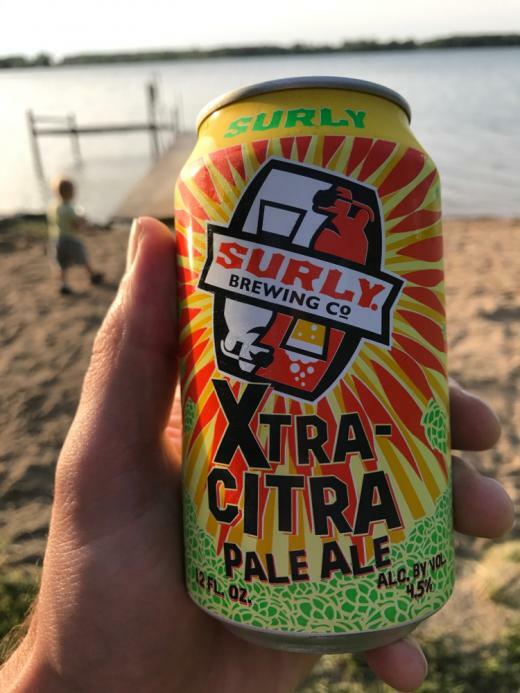 "Almost bought Surly Wet, but then I realized this is way cheaper and I can drink more than two." "Love, love, love mosaic hops!" "I love hanging out watching thunderstorms. And loving this very reasonably priced 15 pack of mosaic promise. After one or two crafts, it's been a great evening finisher (very quafabble, and relatively low IPA abv.)" "First timer over here.... Only had bottles Go Twins!!!" "What a day, huh buddy"
"I've been waiting a long time for this to come back." "Everytime I see little A BZ this I think I have to have one. Finally having my first one. In my opinion, lives up to its high rating." "Wish I could describe but....."
"Soft malty palate moderate citrus bitterness dry finish"
"First time on tap, I like it." "The work week is done."